Linus and his ubiquitous blanket are my favorite duo in all Peanuts iterations, the perfect representation of how to create a sense of safety in a world that’s impossible to understand. With the holiday season upon us, and “A Charlie Brown Christmas” airing on TV, I’ve been thinking a lot about Linus and his blanket and the simple yet important safety the latter provides the former. 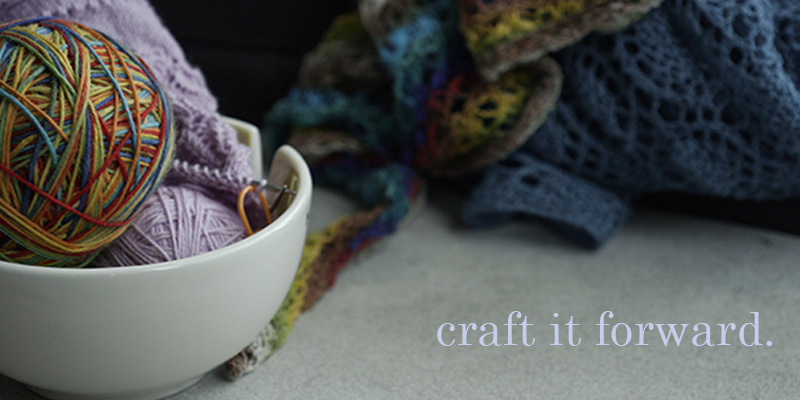 In this spirit, I invite you yarn (or fabric!) crafters out there to take a look at Project Linus, whose mission is to “provide love, a sense of security, warmth and comfort to children who are seriously ill, traumatized, or otherwise in need through the gifts of new, handmade blankets and afghans, lovingly created by volunteer ‘blanketeers.’” This national organization collects homemade blankets and distributes them “anywhere that a child might be in need of a big hug”. Project Linus has delivered over six million blankets in its over a decade of history. They accept blankets of all sizes, for babies and teenagers alike. The requirements are simple and meaningful, key among them that the blankets are homemade, new, and safe for use (check out their FAQs for full information). When tough things happen, any sense of security can make an immense difference. I was in a bad car accident when I was in second grade, and I still have the stuffed animal the paramedics gave me. I’ve clung to that bear through so many difficult times, and it always makes me feel grounded and safe (I am, at this writing, twenty-nine, and it still helps). Project Linus provides security for those who need it most, when they need it most, as well as a creative and rewarding outlet for communities across the country. While you’re making this holiday season, please consider including Project Linus on your list! Find your local chapter here: http://www.projectlinus.org/volunteer/ . P.S. 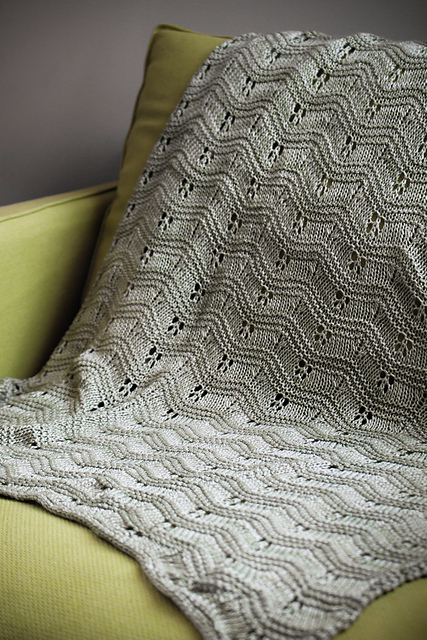 – If you’re looking for a quick and beautiful baby blanket, please take a look at this free pattern I had the joy and honor of creating with the awesome Tanis Gray!